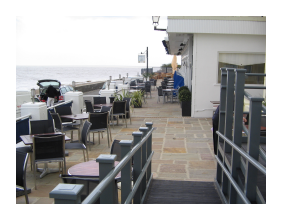 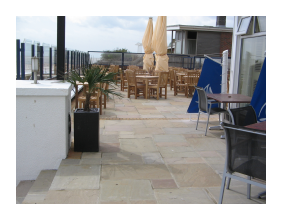 Relaying of the existing terrace was carried out whilst the Hotel was occupied and the works were phased to allow access to the seafront. 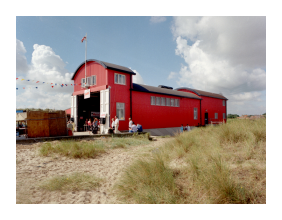 The old station structure was refurbished and re-clad with a new extension constructed to the rear to mimic the original design. 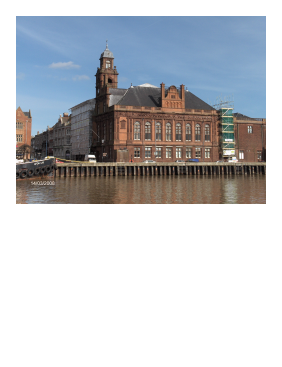 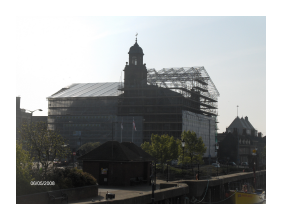 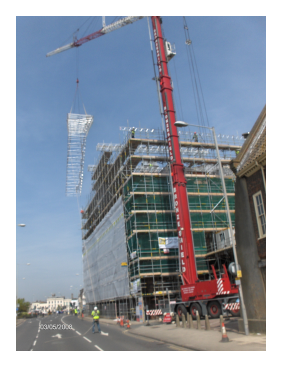 This historic building required re-roofing completely and a temporary structure and roof was erected to facilitate the works and maintain water tightness to the existing building. 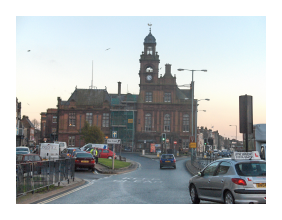 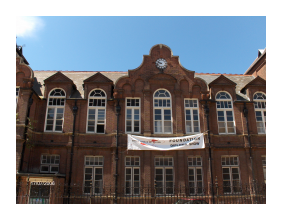 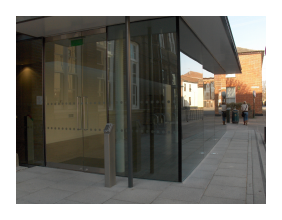 This large Victorian building was completely refurbished top to bottom incorporating a modern design.